Grimm Raises Over $300,000 For Portland Children’s Hospital! 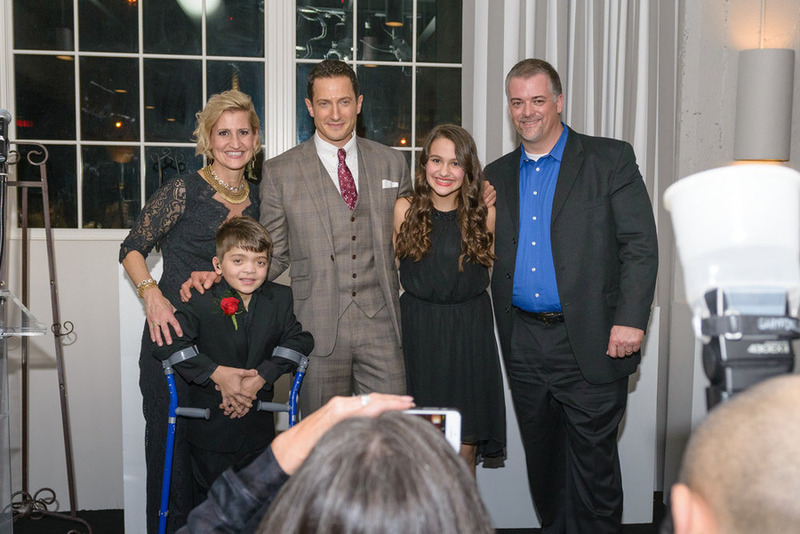 The Grimm Gala, hosted by the cast of NBC’s Grimm, raised over $310,000 to establish the Grimmster Endowment for Portland’s OHSU Doernbecher Children’s Hospital. Money was raised by selling sponsorships, tickets to the gala and through an online auction of Grimm memorabilia. Funds from the Grimmster Endowment go toward providing provide children and families critical support associated with uncompensated care, travel, lodging, and other services. All expenses for the event were covered by Comcast and NBC Universal so that every penny raised would go directly to the endowment. Grimm Videos: Who Will #Free Monroe? How Will Wu Cope? Tonight marks the final chapter (at least for now) in the Wesenrein saga on NBC’s hit series, Grimm (NBC, Fridays, 9/8C). Monroe’s life hangs in the balance (will Monrosalie ever get their honeymoon?). And will Wu be able to cope with the wealth of Wesen knowledge he’s about to come into? Check out the videos following the jump to get some idea of the answers to these questions. NBC’s Grimm To Support Portland’s OHSU Doernbecher Children’s Hospital with Grimmster Endowment! 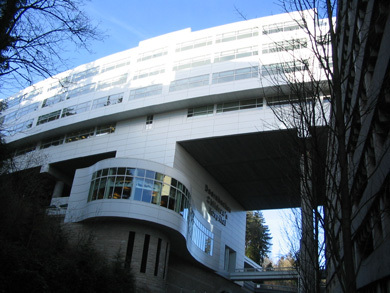 The cast and crew of NBC’s Friday night hit, Grimm, have become deeply attached to their production home, Portland, Oregon – so much so that they have created the Grimmster endowment for Portland’s OHSU Doernbecher Children’s Hospital. Comcast/NBC have completely underwritten the Grimm Gala so that all fund raised will go directly to the Grimmster Endowment. Follow the jump for details. 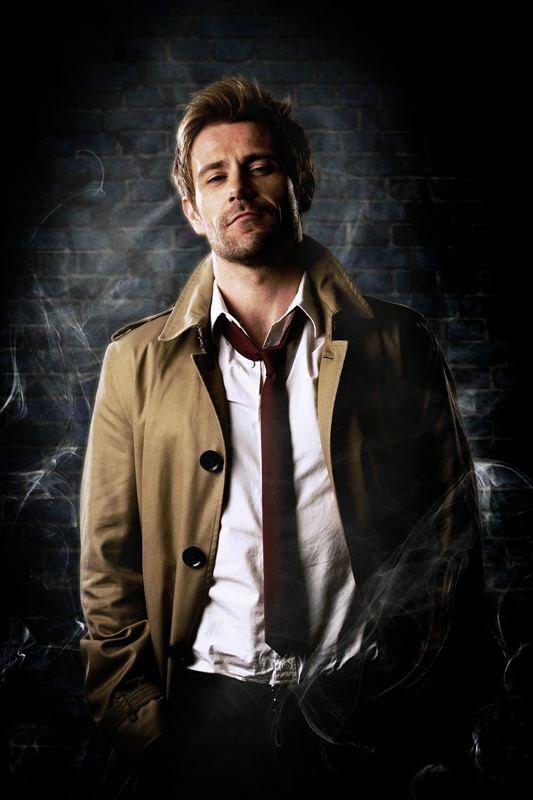 Tonight on NBC: Grimm and Constantine! It’s taken a while longer than I expected for Constantine (NBC, Fridays, 10/9C) to find its feet – and it may be too late, but the show is final beginning to live up to its potential. Meanwhile, Grimm (NBC, Fridays, 9/8C) has carried on with its usual aplomb, bringing unexpected scares and heart from all direction. Tonight, on Grimm, the Chupacabra – and u finally finds out the truth about the Wesen. After which, Constantine faces a nasty entity that steals babies. Check out the previews after the jump. Grimm Cast Talks Wedding Bells and Cliffhangers! Can it be that Nick’s dire new circumstances are even more troubling than his zombie days? Or that those new circumstances can even steal Munroe and Rosalee’s wedding’s thunder? Follow the jump to find out as Silas Weir Mitchell and Bree Turner and the their fellow Grimm cast members talk about the season finale (NBC, tonight, 10/9C). Things Look Grimm for Nick and Juliette! NBC’s Grimm (9/8C) returns Friday with Face Off, the episode in which things come a head for Nick, Juliette and Captain Renard. Check out the teaser above and then follow the jump to hear stars David Guintoli, Reggie Lee and Silas Weir Mitchell talk about the spring premiere. NBC has made video sneak peaks available for its new schedule. Above, a key scene from Grimm [Fridays, 9/8C], a procedural set in a world where fairytales are a part of history. For more videos, follow the jump.